Note: If you are having difficulties with the embedded calendar scroll down to see the information in a different format. Free coaching and volunteer information event April 27, 2019 at 9:00 am – 12:00 pm The Galaxy Centre, 161-163 Union St, Torquay TQ1 4BX, UK FREE billiards and snooker coaching and volunteer information event. 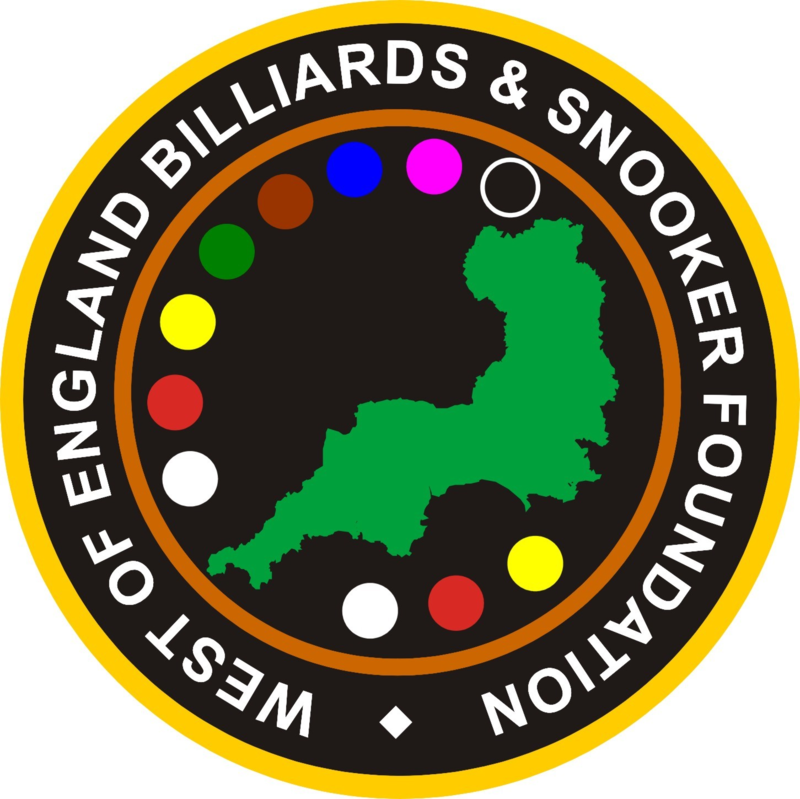 Billiards and snooker community coaching session May 11, 2019 at 9:00 am – 12:00 pm Elburton Village Hall Snooker Club, 109 Springfield Road, Plymouth, PL9 8PU Community billiards and snooker coaching session run by WEBSF volunteer coaches. The session costs £5 and includes a free drink. Book your place via WEBSF Community Coaching (11/05/2019)(Due to the number of tables available, places are limited). Billiards and snooker community coaching session May 25, 2019 at 9:00 am – 12:00 pm Keyham Barton Conservative Club, 44 Station Rd, Plymouth PL2 1NQ, UK Community billiards and snooker coaching session run by WEBSF volunteer coaches. The session costs £5 and includes a free drink. Book your place via WEBSF Community Coaching (25/05/2019)(Due to the number of tables available, places are limited).